Your home or commercial establishment is a huge investment, and surely you want to keep it always at its best. Isn’t it great to have a house that looks stunning both inside and out, one that makes you proud to call‘home’? Same goes with your building, office or any type of commercial establishment. And, having one that looks great gives that excellent first impression that helps you persuade more clients. 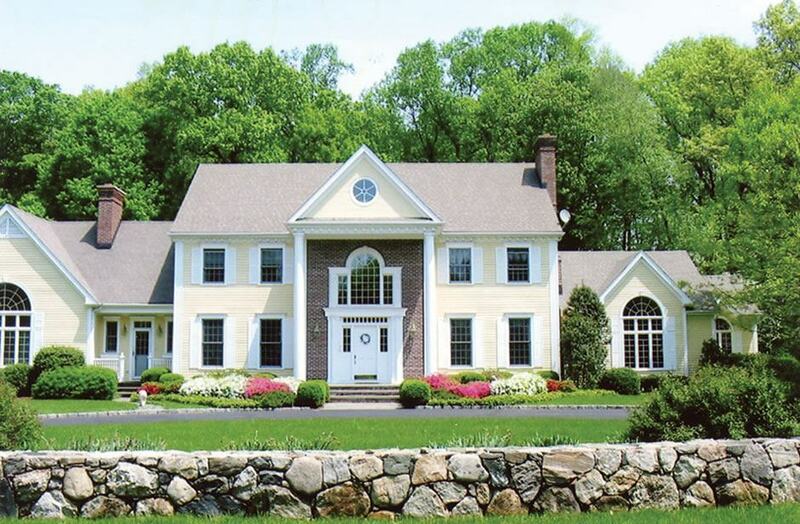 Kevin Lule Painting has completed countless of painting projects in the Fairfield County for three decades. Our team of highly trained and skilled painting contractors in Norwalk, CT goes above and beyond to offer quality craftsmanship to meet your expectations. We do interior and exterior painting, including carpentry and power washing. We guarantee that our services will help you protect your investment and keep your home and business always at their best!